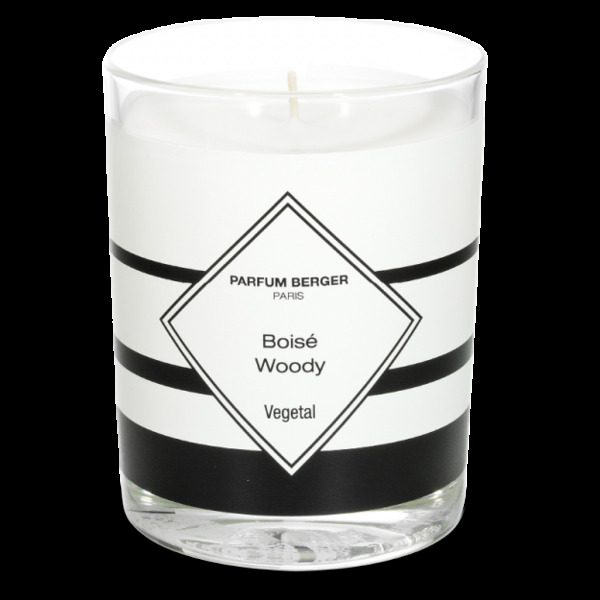 100% botanical candle weighing 210g poured by hand into an elegant lacquered glass with a black interior with a very thick glass base for an interplay of transparency. An artisanally manufactured candle enrobed in a black and silver label. The scented candle graphic range comes in a pack with a modern design and an enhanced graphic with silver markings. 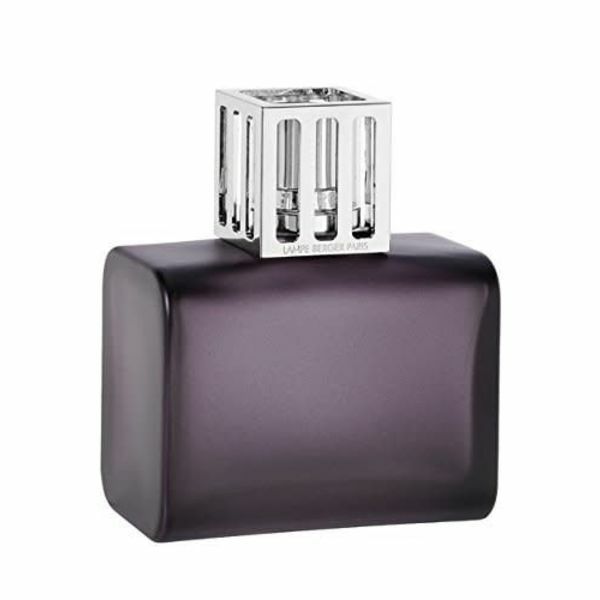 Fragrances created by French master perfumers French, expertly measured to ensure a clean and homogeneous combustion. 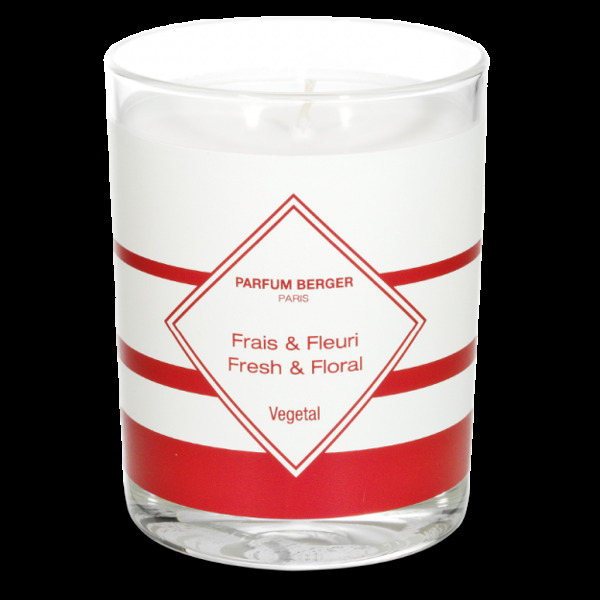 The Paris Chic graphic candle is the timeless incarnation of a certain French savoir-faire. 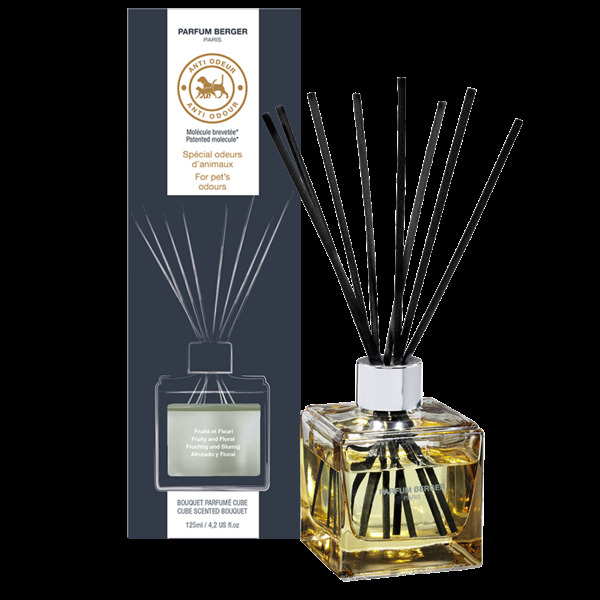 Its perfume opens on a refreshing bouquet of citrus fruit and then leads us toward a classic rose garden where the splendid Bulgarian rose coexists with the elegance of iris and the candour of violet. Totally modern, the exotic flavour of the lychee, enhanced by the sunny aroma of the vine peach, is underlined by the powdery softness of musk. A walk among the roses of the Tuileries garden! Floral and delicate, the Paris Chic candle will give your interior an ultra-feminine atmosphere, all in French elegance, both tender and voluptuous. 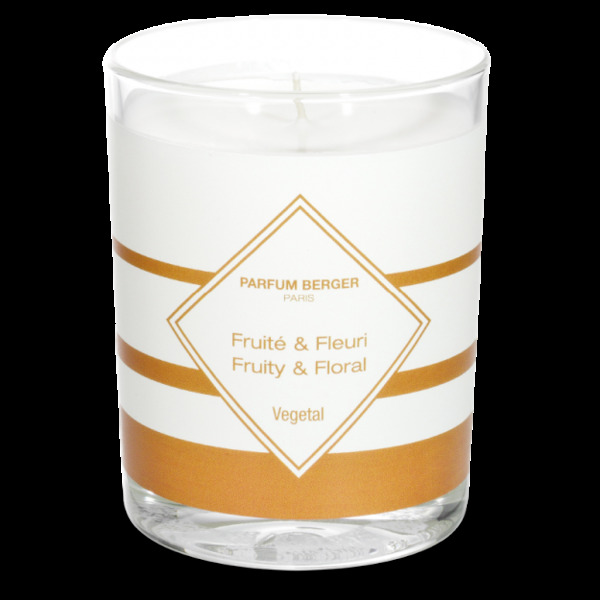 An indispensable candle, that is a pleasure to light, for both you and for the entire family. 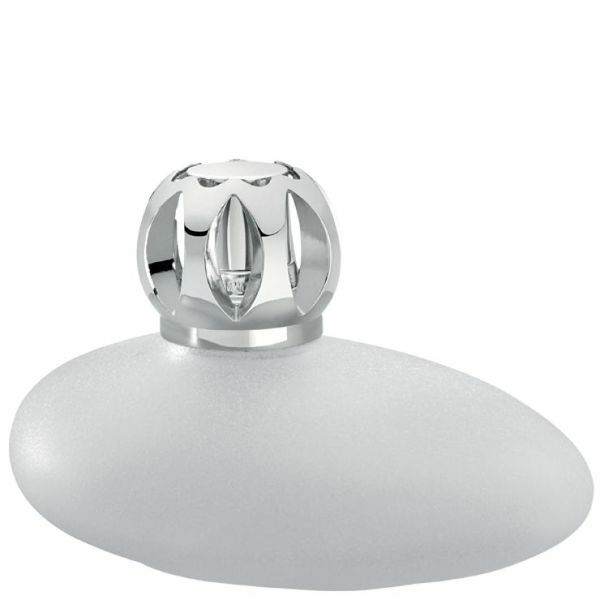 - An intense and continuous fragrance, diffusing without heat for approximately 30h. - to preserve the candle: when it's not in use, do not expose it to temperatures that are too high.